These routes have been designed for fun and adventure as well as personal challenge. These routes have some long sustained climbs with a few steeper climbs depending upon your selected route. Please train properly. None of these routes are recommended for beginners. Printed maps will be available at registration and all route stops. See link below for separate route maps, elevation profiles, cue sheets, and links to download routes to your GPS device. Note: If you download the route files to a Garmin or other GPS device, some of the rest and water stops will not show up because the routes entering and exiting the stops are not included. Printed cue sheets that include the routes entering and exiting the stops will be available to all riders, and the corners near the stops on the routes will be marked. The Metric Century, 65 miles with 5000 feet of climbing, follows rolling oak woodland to Ione, then continues on to Sutter Creek, Volcano, Ram’s Horn Grade, Daffodil Hill, then down to Fiddletown and back to the Fairgrounds. The route has the same mileage and about the same amount of climbing as the 100KM route of the Party Pardee Century (4150 ft.). The route includes two rest stops and 2 water stops. 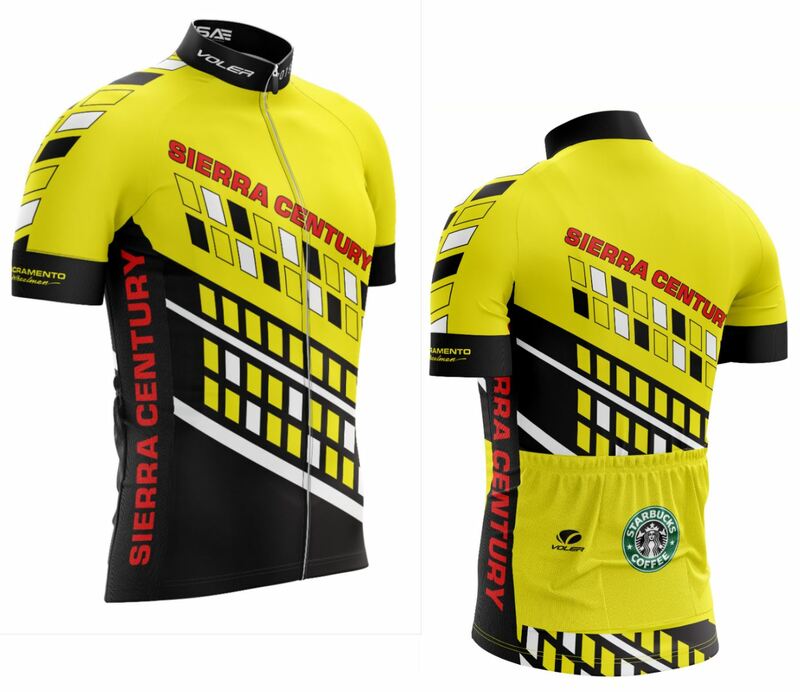 The Half Metric Century, 37 miles with 1700 feet of climbing, follows the Metric Century route for 22.5 miles. Riders continue on Plymouth Highway 124 and then return to Plymouth via Willow Creek Road.. The route includes 1 rest stop.